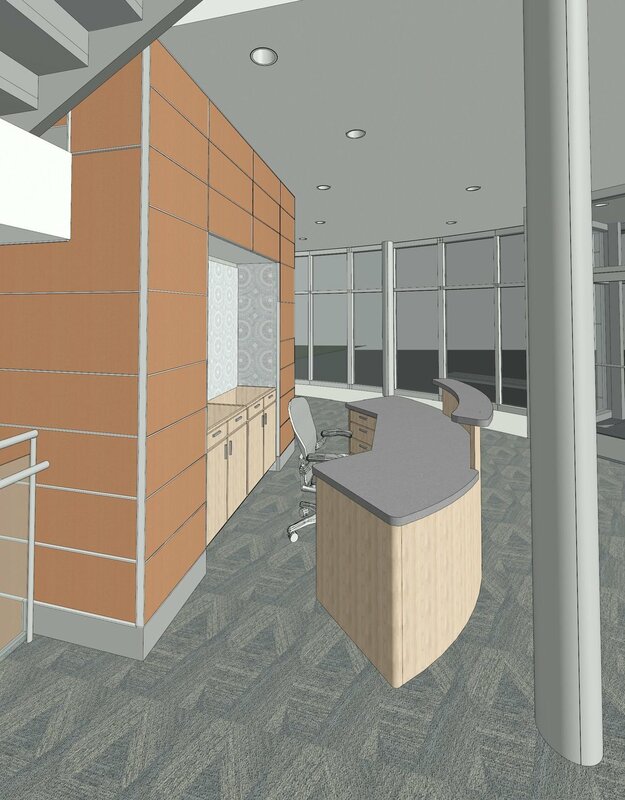 The project scope included the renovation and expansion of a former elementary school building for use as offices and conference center for the Louisville Archdiocese. Solar design was a critical element in the design as well as energy-efficient windows and the addition of insulation. 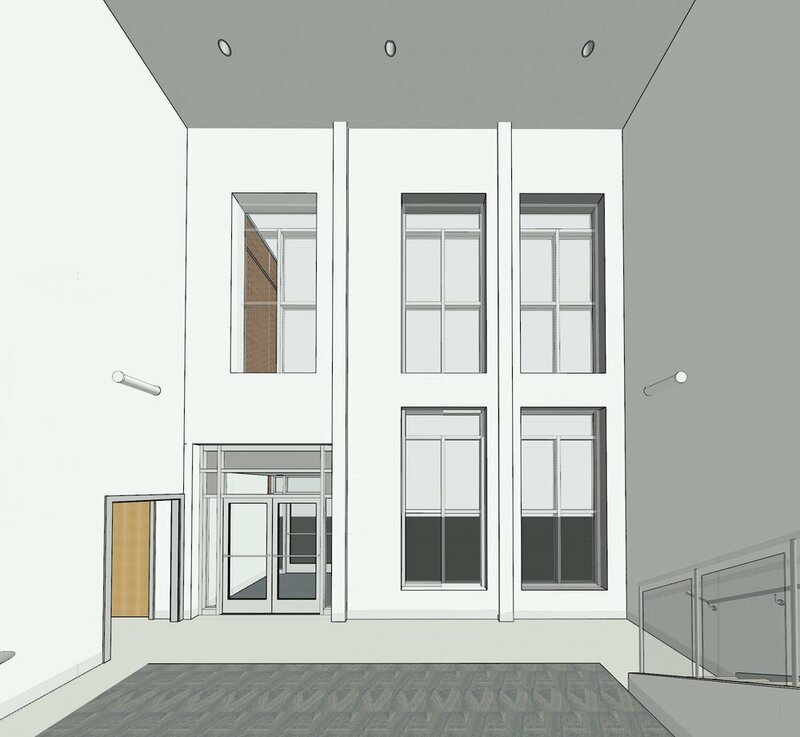 The design attempts to maintain the historic character of the original school building while clearly defining new additions.